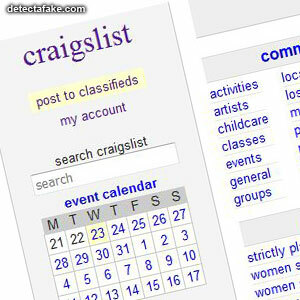 In 1995 Craig Newmark started Craigslist as an email distribution list to friends, featuring local events in the San Francisco Bay Area. It became a web-based service in 1996 and expanded into other classified categories. It started expanding to other U.S. cities in 2000, and now covers 70 countries. First, ask the seller or buyer for contact information. If they refuse to give you a phone number and will only communicate by email, it might be a scam. Even if they give you a reason why they can't communicate by phone, like they're out of minutes, they're in a foreign country or in the military. It's a big red flag, don't fall for it. The usual reason for not talking on the phone is, they don't want you to hear their foreign accent. 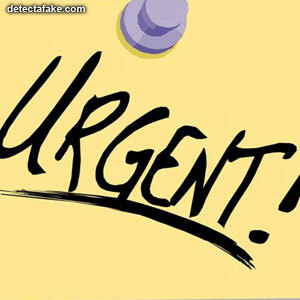 Next, look for a sense of urgency. 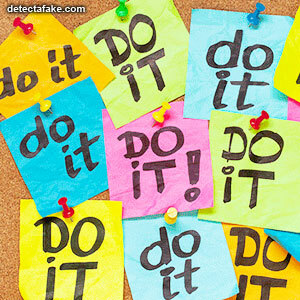 Sellers will often use the excuse that another buyer is interested or is on their way to purchase it right now. If purchasing something under pressure, you're likely to make decisions you normally would not. Another thing to consider, a seller who is pressuring you might be trying to get rid of stolen merchandise as quickly as possible to avoid getting caught. Next, if you're the seller, insist on cash. 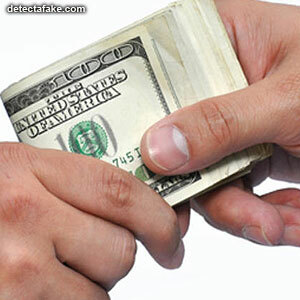 Fake checks and money orders are common, and banks will hold you responsible. Next, make the transaction in person instead of mailing money. 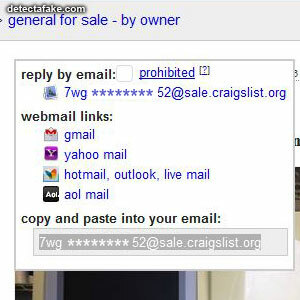 Craigslist is not responsible for transaction mishaps like other sites and there is no way to resolve it, other than litigation. 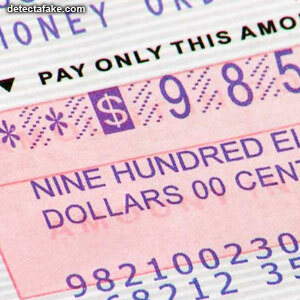 Next, beware of a buyer that wants to send a cashier's check for more than the item amount. 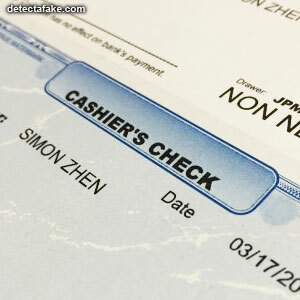 They will often ask you to reimburse them for the excess amount and then you will find the cashier's check is a fake. 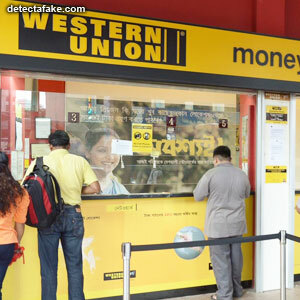 Next, if you're a buyer, never pay by Western Union. Again, you have no recourse if there is a problem. 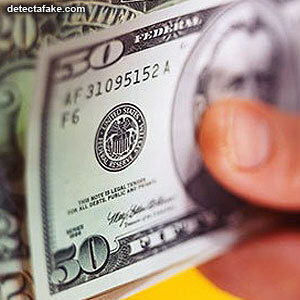 Once the seller receives the money, (through Western Union) it's the same as cash for them. Next, if you're the buyer, take the image from the listing and, (with your mouse), drag and drop it into Google Images, in another browser. Google will list all duplicates of the image it can find. If it is an original picture, you should not see duplicates. Scam sellers will often use images from the internet to make a listing. Next, look for broken English. 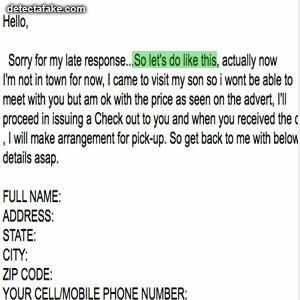 The majority of Craigslist scams come from foreign countries so read the entire ad and if you see something like what's shown above, look out.